Browse Tony Taka Gallery: Recent | Popular. OH!... bishoujo, she looks so cute, great pic, thanks for up! master Tony Taka I want to be your disciple please ! Tony is the man! thanks for this superb scan! I like his style so much. Nice job on the wings! she scares me and is because she so strong willed. haha wow tomoyo! i love you! 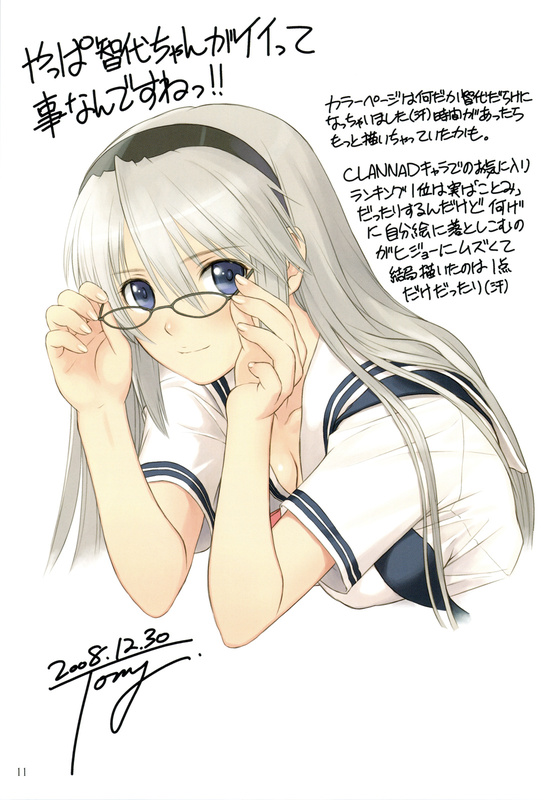 I love Tomoyo, and Tony is my fav doujin artist, win,win. Thank you for sharing!~ Really pretty! Thanks for the scAN! Tomoyo looks wonderful! I agree... I love Tony Taka's stuff! :D He has a real flare for drawing gorgeous women!